There’s never been a better time to purchase a membership. Your contribution as a member helps us provide quality educational programming to students, professional development for teachers, and access to engaging exhibits for families all across the region. Deluxe Benefits Package: $30 upgrade to any level membership. Gain access to exclusive hands-on workshops. 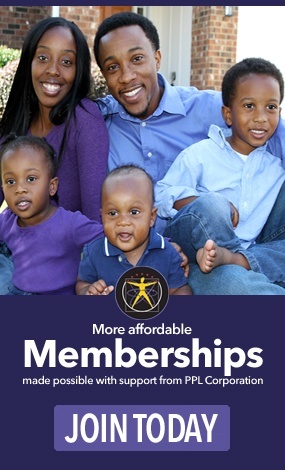 If you are purchasing a membership as a gift, please click here for the Gift Membership form. Please provide first and last name of ADDITIONAL CAREGIVER for this membership (if applicable) *Available only for Senior, Family, and Family Plus Memberships at ADDITIONAL COST OF $20 PER CAREGIVER PER YEAR. **Only 2 Caregivers permitted per membership. Please provide names of ADDITIONAL CHILDREN for this membership (if applicable) *Available only for Senior, Family, and Family Plus Memberships at ADDITIONAL COST OF $20 PER CHILD PER YEAR. **Only 2 Additional Children permitted per membership. If yes, please provide the month(s) in which you would like the information to be sent? 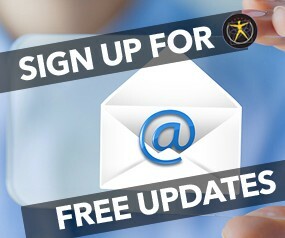 Hit submit button below and proceed to checkout once you have entered all necessary information and selected a membership level.